Last week I rounded up a group of my friends and headed for Bayfield, Wi. 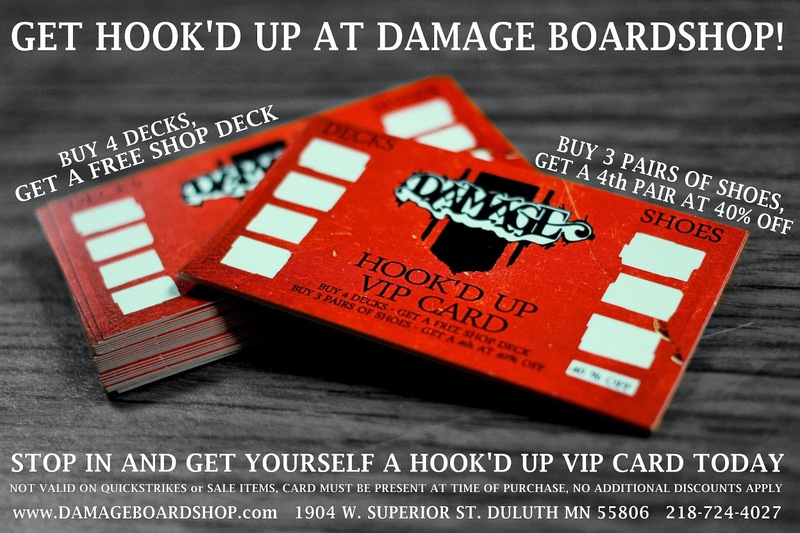 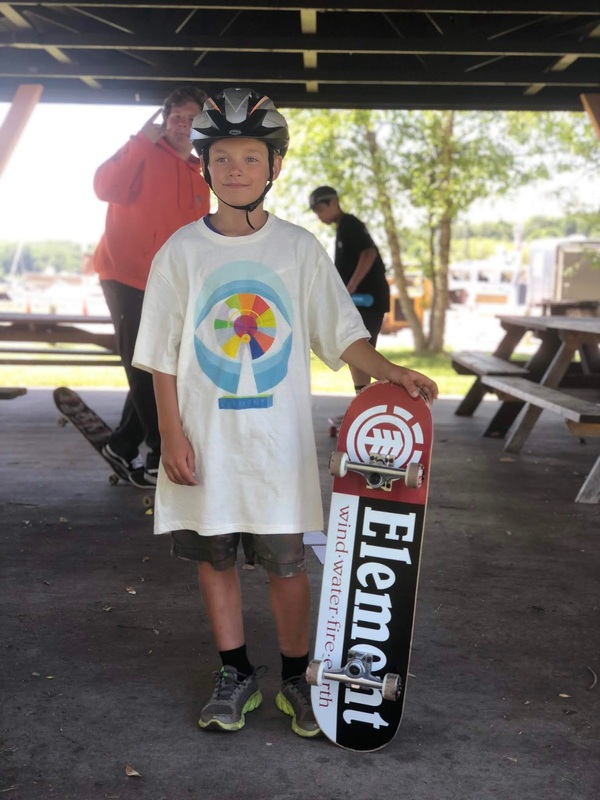 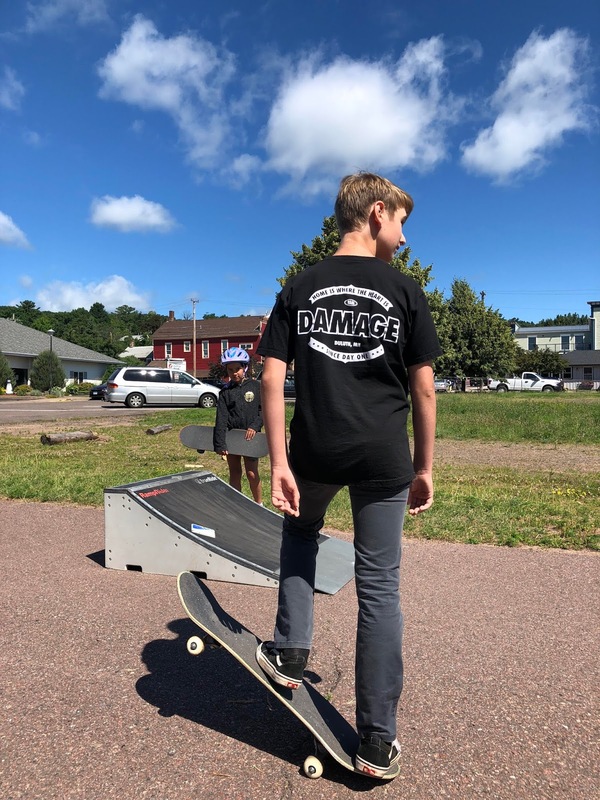 We worked with Element Skateboards to bring skateboarding to the small town on the shores of Lake Superior. 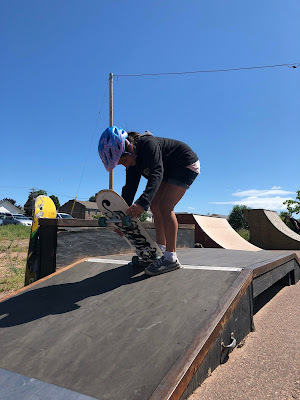 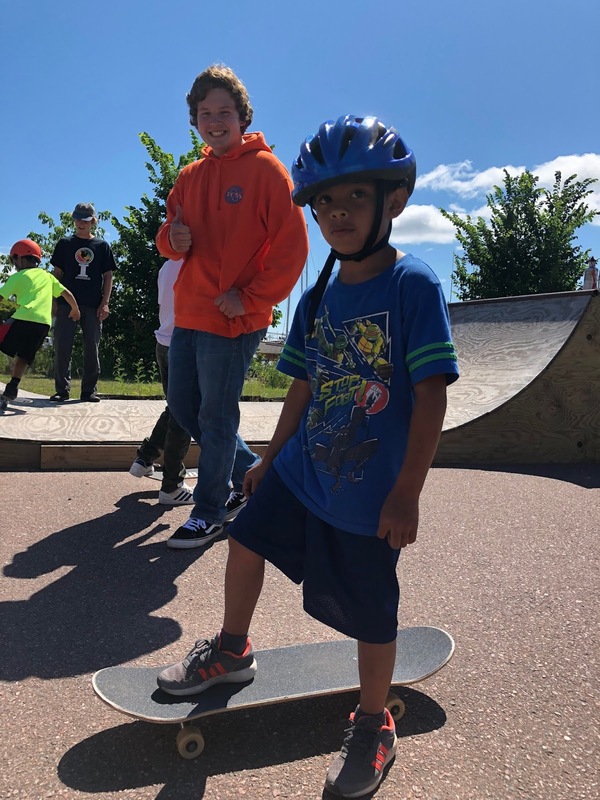 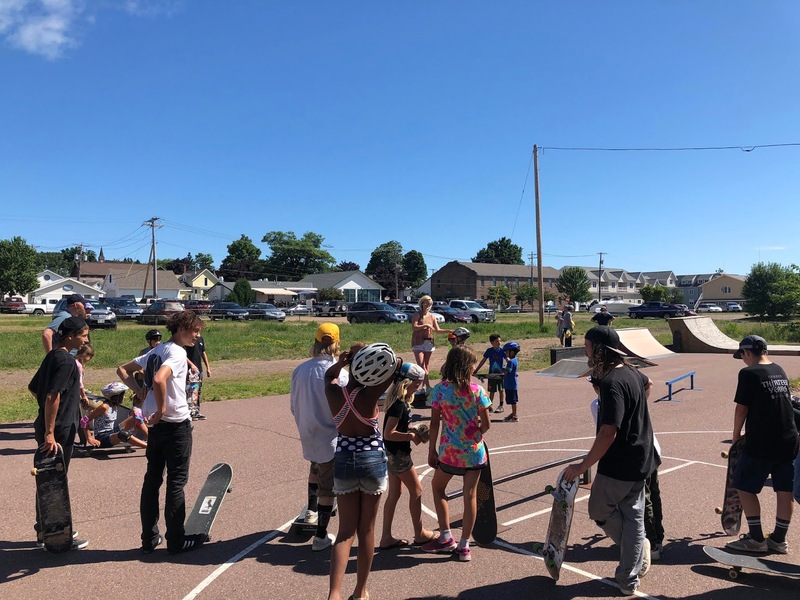 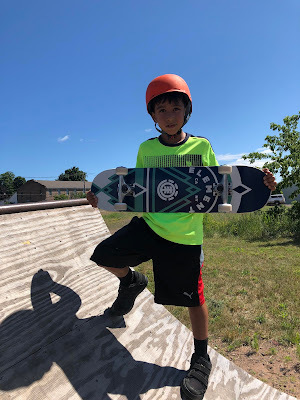 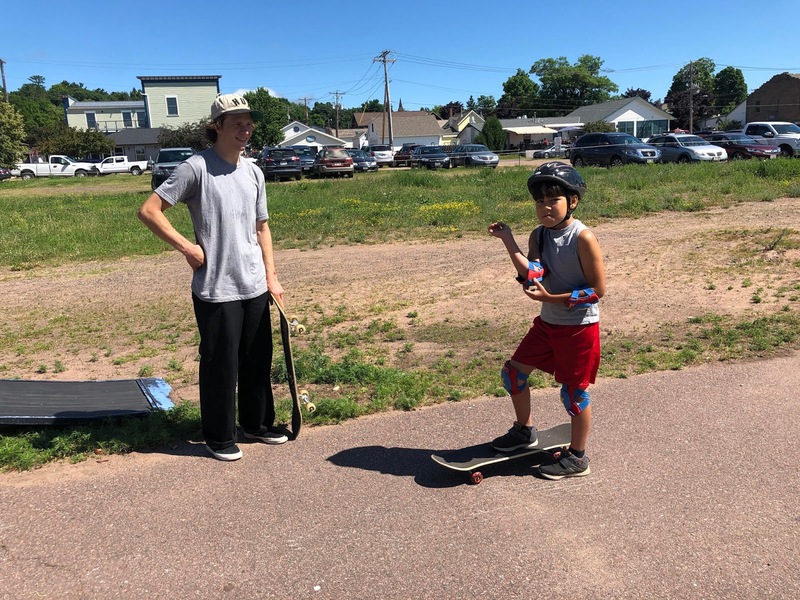 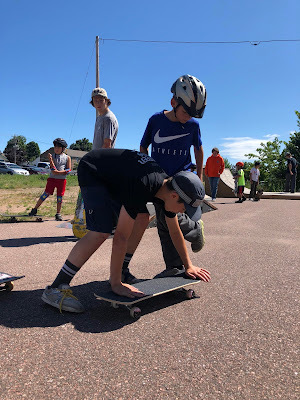 After stopping for breakfast at the local diner "The Fat Radish" we hit the local park to put on a demo for the kids of Bayfield, Madeline Island, and the Red Cliff Reservation. After sessioning the park we partnered up with the kids and taught them how to skate. 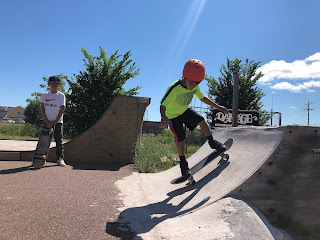 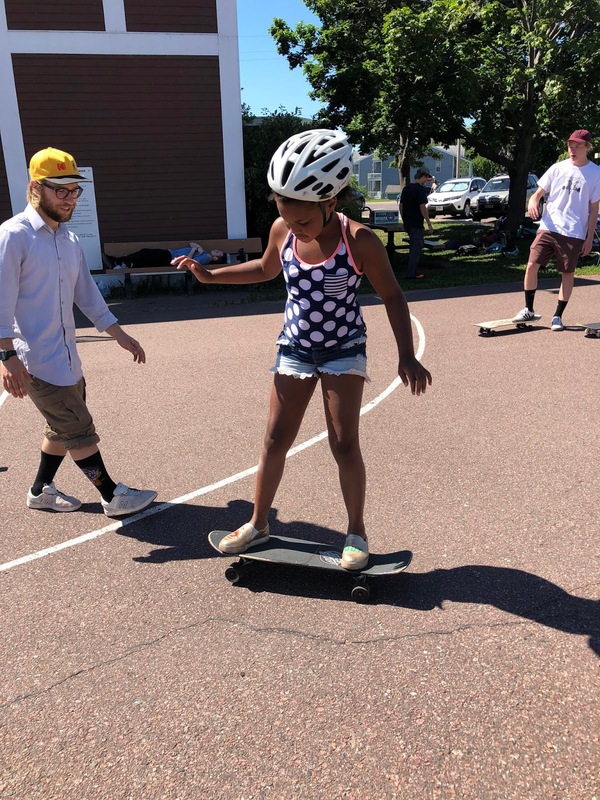 Many of the kids had never stepped foot on a board, and by the time the day was done they we're ripping around like they had been doing it for months. 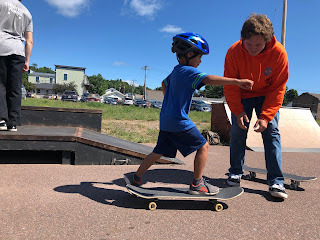 Carter even taught a kid how to ollie! 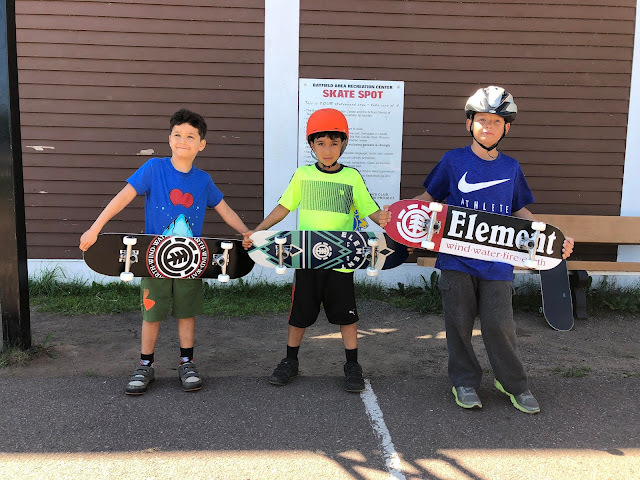 Later we gifted the kids some awesome Element gear and presented the community center with three brand new Element skateboards. 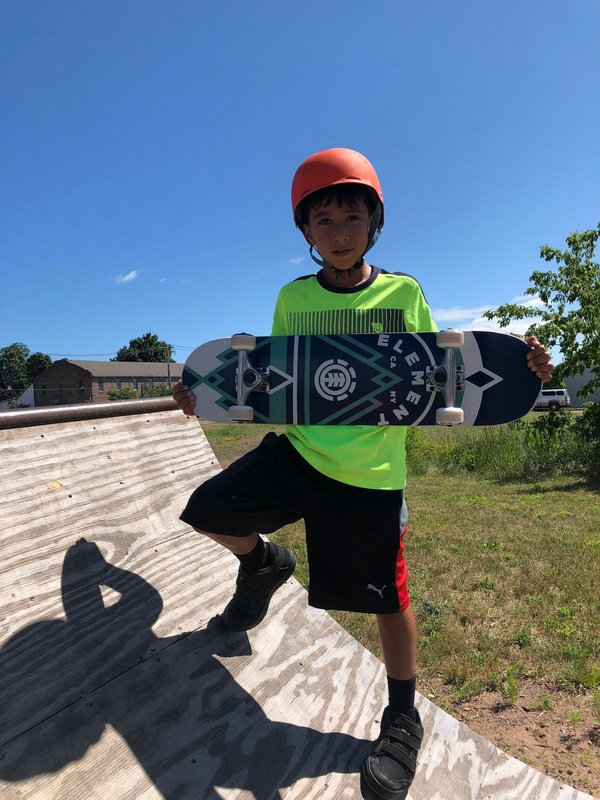 I'm very thankful that we could spark a new generation's interest in skating and plant the seeds today to ensure Bayfield is deeply rooted in skateboarding from here on. Group photo. 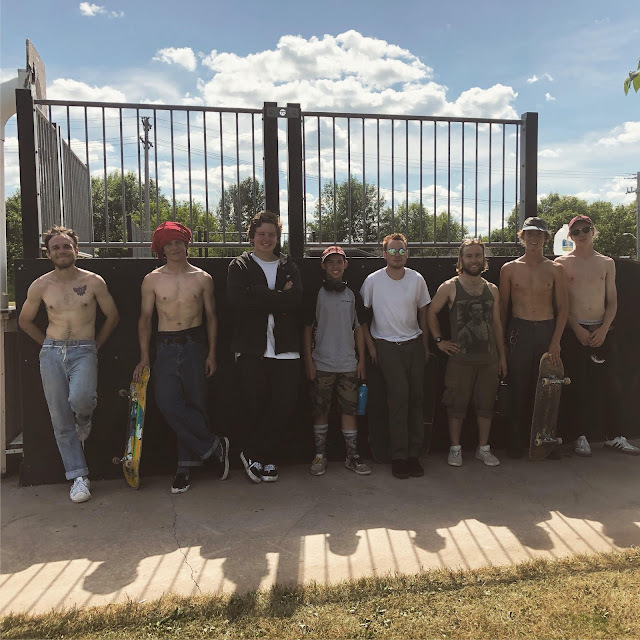 7:00 a.m. behind the shop. Let's go! 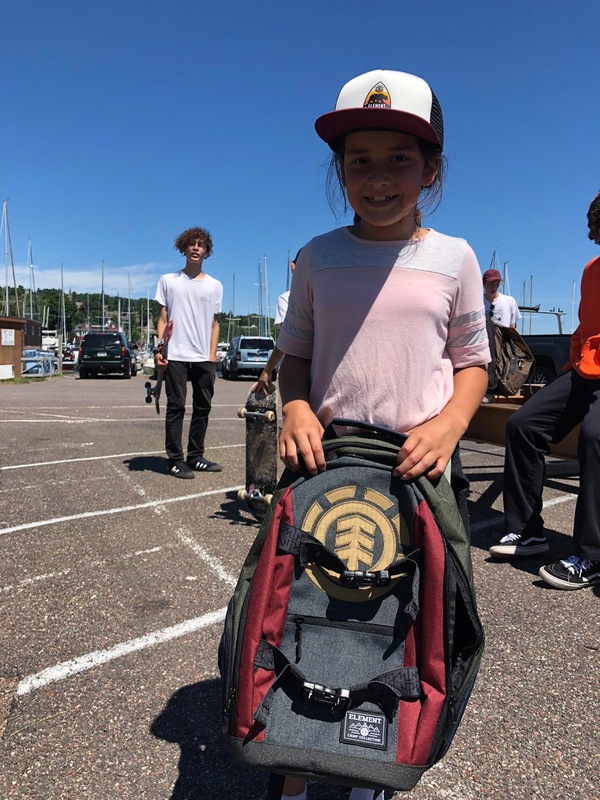 A huge thank-you to Matt Parker from Element for getting the kids of Bayfield hooked up with this awesome new gear. 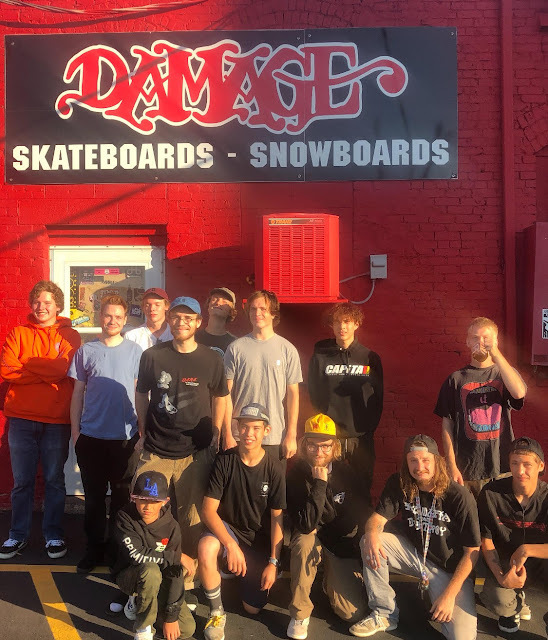 These completes will help the community skate scene blossom! 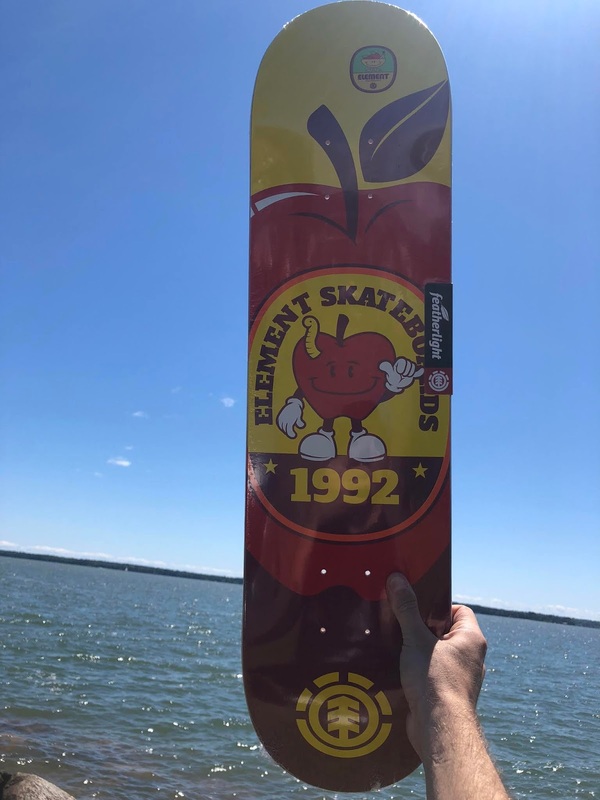 This guy knows what's up. 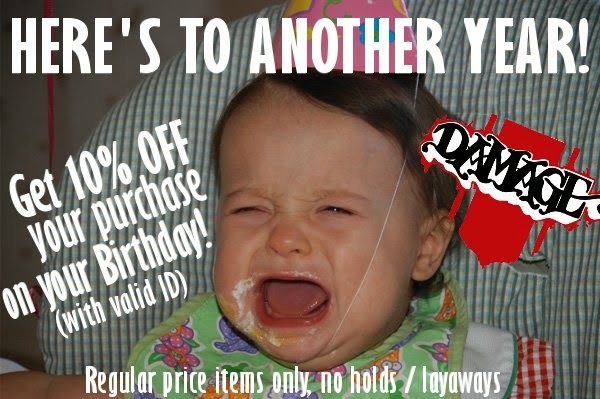 Nice shop tee dude! 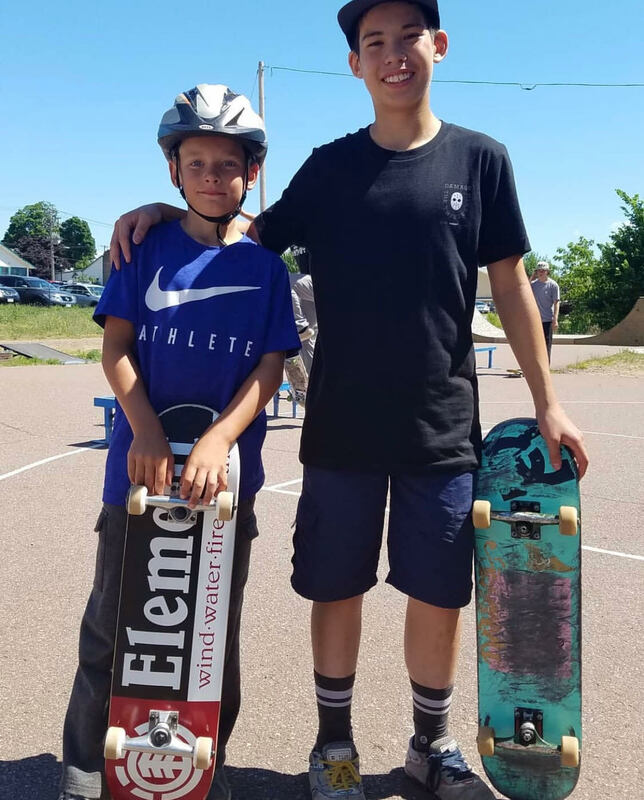 With Carter as a teacher you're destined for greatness. This guy was able to pump the transitions like he'd been doing it his whole life. 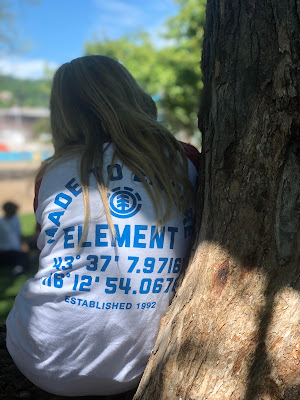 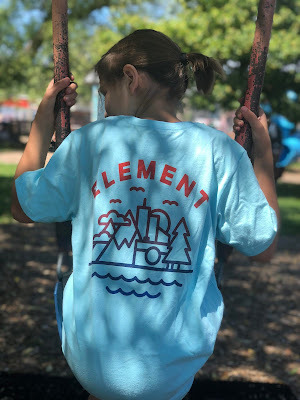 These girls loved their new ELEMENT tees! Thank-You to everyone who took part in this event! 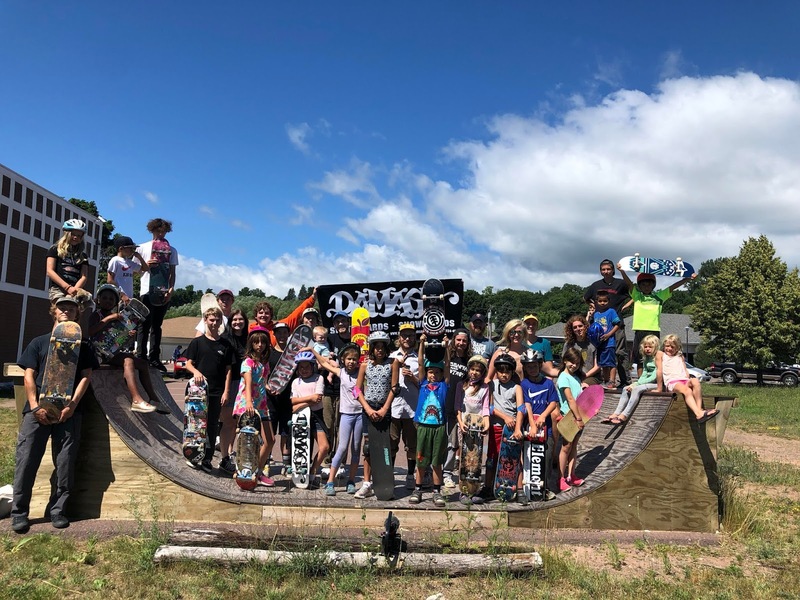 A special thank-you to Emily for starting the skate camp in Bayfield and for being so dedicated to the children. 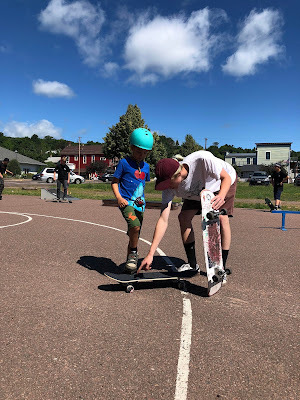 You are doing amazing things for your community and I'm proud to be a part of it.